Some car companies have started their June 30 deals early. Photo by Mark Bean. THE end-of-financial-year deals have started early. After a slow month in April many dealers are overstocked and they want to clear their lots to make way for fresh metal after June 30. 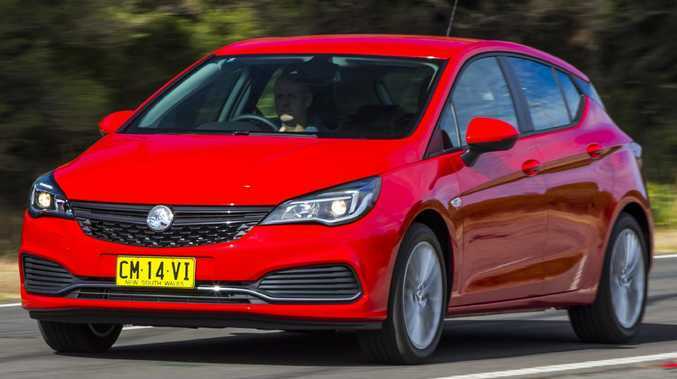 The best value buy bar none right now is still the Holden Astra R+ (the code for safety pack) which is a super low $19,990 drive-away with auto. That price buys autonomous emergency braking, Apple CarPlay/Android Auto and rear camera, among other mod-cons. To sweeten the deal Holden has added a five-year warranty and five years' roadside assistance. 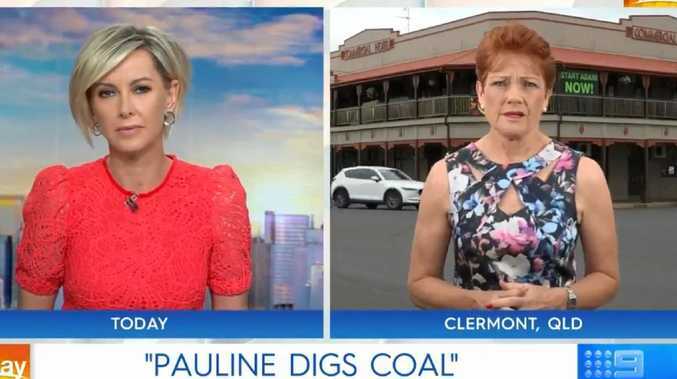 The free call for help is worth about $500 over five years. 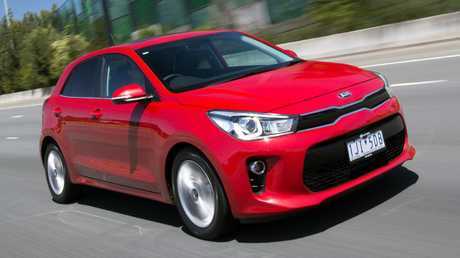 The Kia Rio is still a sharp buy at $17,490 drive-away with auto. Picture: Supplied. Need something smaller? The Kia Rio at $17,490 drive-away with auto is still one of the best buys in the city-car class, boosted by Kia's long standing seven-year warranty. Go smaller again and pick up the stablemate Kia Picanto auto for $15,690 drive-away, or $14,390 if you can drive a manual. 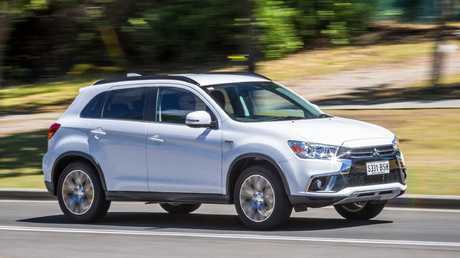 The Mitsubishi ASX small SUV is back to its sharp $24,990 drive-away price after clearing pre-facelift stock over the past few months. The Holden Trax LS auto remains one of the cheapest in the segment at $23,990 drive-away - plus five-year warranty and roadside. The Mitsubishi ASX is back to its $24,990 drive-away price. Picture: Supplied. The newer and nicer-to-drive Hyundai Kona still isn't the cheapest among its peers but it's worth a look if your budget stretches to its discounted price of $26,990 drive-away, plus $500 worth of accessories. Unfortunately you can't swap the $500 accessories voucher for a further discount on the car. There's also a 1.1 per cent finance deal available but you need to come up with 20 per cent deposit (about $5400). 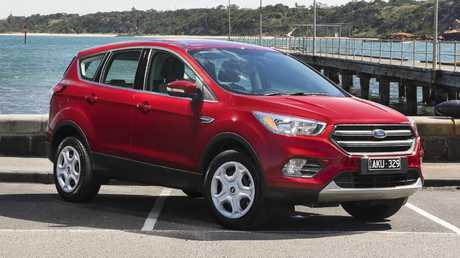 Ford has finally sharpened the pencil on the base model Escape SUV two-wheel drive with auto to $29,990 drive-away. The Escape has added appeal thanks to Ford's permanent five-year/unlimited kilometre warranty across the range, announced this week. The Ford Escape is finally at the starting price it should have been at all along. Picture: Supplied. Also worth a look in the SUV class is the Toyota RAV4 base model two-wheel drive, at $31,990 drive-away. Families looking for a seven-seater should take a test drive in a Toyota Kluger base model two-wheel drive auto at $42,990 drive-away, or the base Mazda CX-9 at $45,990 drive-away.